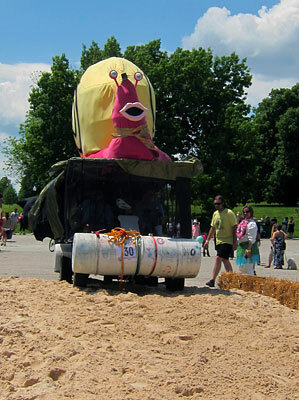 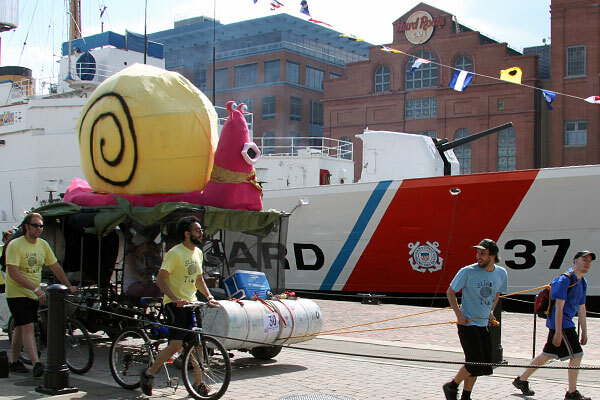 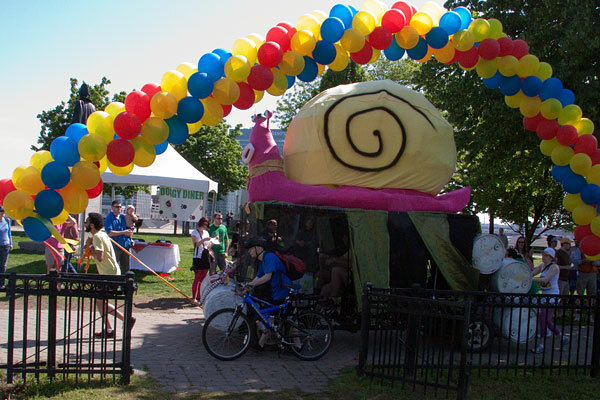 Even by the time it got to Federal Hill, the giant pink snail Margot the Escargot needed hauling from the front and pushing from behind. 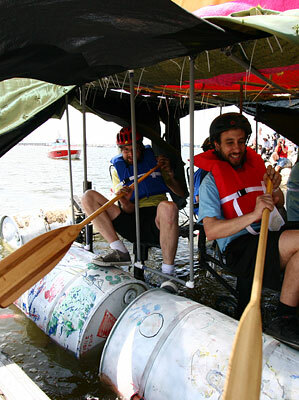 Since the crew pushed it through to the finish line—they were awarded the Push + Pull Award. 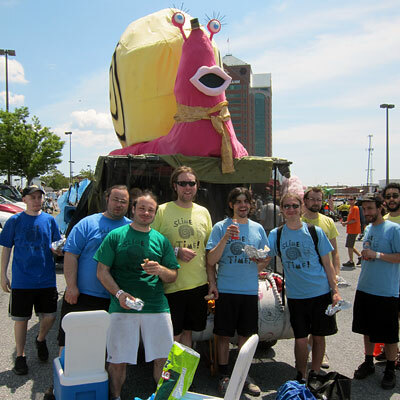 Aric Wanveer’s team also created 2010’s Mobile Media, 2009’s Voodoo Air, and 2008’s Wilma & the Wombats.